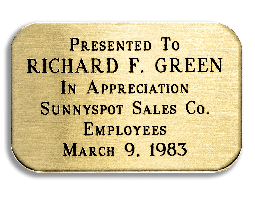 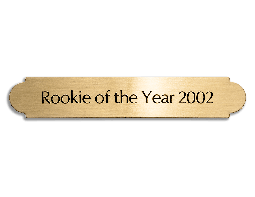 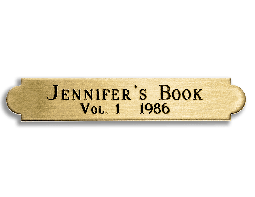 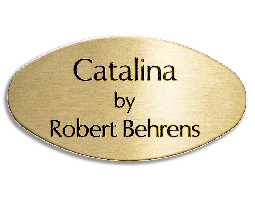 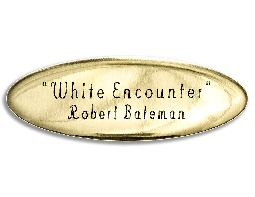 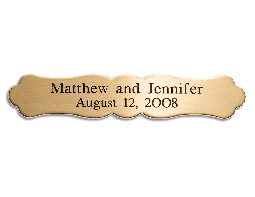 Our Engraved Nameplates are made from high quality, heavy weight brass. 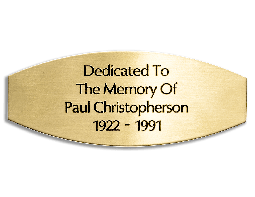 Engraved letters are oxidized black for easy readability. 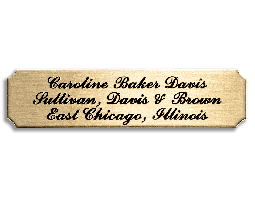 - Choose a Nameplate by Style, Color, Finish, and Size. 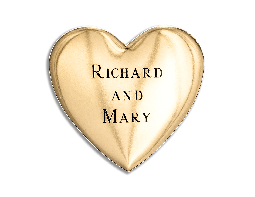 - Choose A Font For the Engraving. 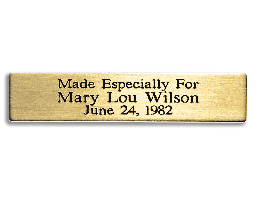 - Select A Quantity and Add To Your Basket. Engraved Brass Nameplates available with your custom information engraved. 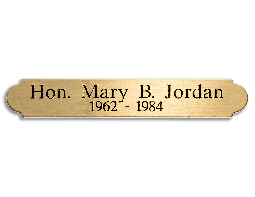 Black letters are oxidized after engraving to be easy to read. 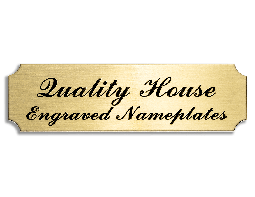 We have many Fonts to match your project. 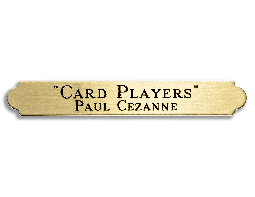 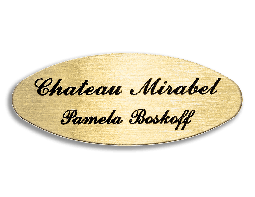 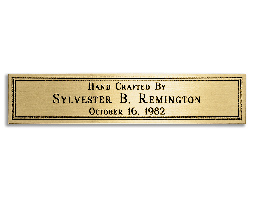 Brass nameplates give a perfect finishing touch to framed artwork, furniture, paintings, or photography.